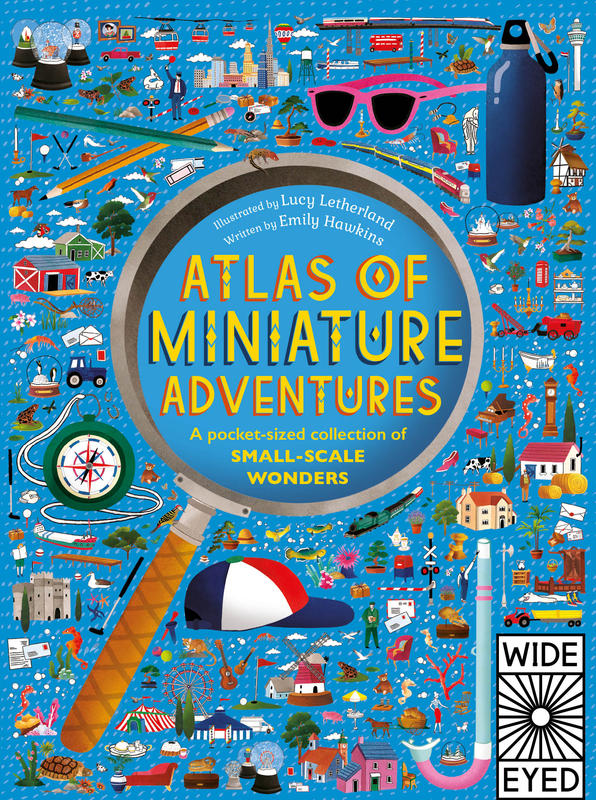 A collection of the world's smallest adventures from the award-winning team behind Atlas of Adventures. Explore seven continent maps and learn about the best small-scale adventures on Earth - whether you're taking a ride on the world's largest miniature railway, sending a letter with the world's smallest post office or cruising coral reefs with the smallest seahorse, this book brings together coolest miniature adventures from the four corners of the globe. LUCY LETHERLAND is an illustrator based in London, UK. She graduated from Manchester School of Art in 2011 with a First Class BA (Hons) in illustration with animation. 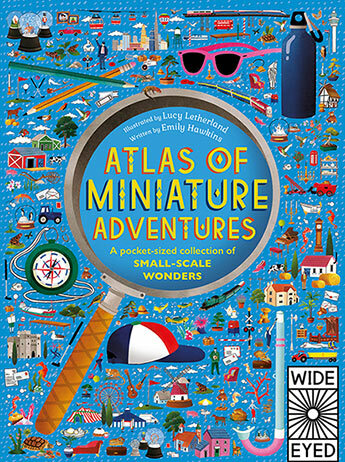 Her first book for children, the best-selling Atlas of Adventures, won the ALCS award.